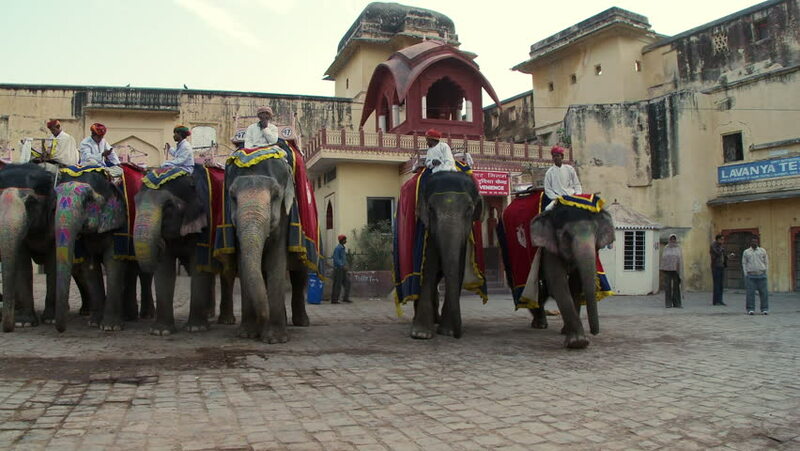 hd00:11India - CIRCA 2013 - Many men on painted elephants in the town square. hd00:09SALVADOR, BAHIA/BRAZIL - FEBRUARY 03, 2016: Unidentified tourists and local people walk in street of Salvador. In 1985, UNESCO listed the city's Pelourinho neighborhood as a World Heritage Site. 4k00:15Fussen, Germany - June 24, 2018: Residents of Fussen in carnival costumes. hd00:23EVENTS IN LJUBLJANA JULIJ-AVGUST 2016 Young children are playing around the well in the city center and are bursting the bubbles. It is a nice summer day. Wide-angle shot.